Conceived and set up by noted political cartoonist, K. Shankar Pillai, the International Dolls Museum is located on Bahadur Shah Zafar Marg in Delhi at the Children’s Book Trust. The idea of opening a doll museum was conceived when Pillai received a gift of a doll from a Hungarian diplomat. This led him into thinking of collecting and exhibiting dolls from countries all over the world. One of the most renowned museums of the country and especially New Delhi, the International Museum of Dolls is known for its vast and varied collection of dolls from all over the world. 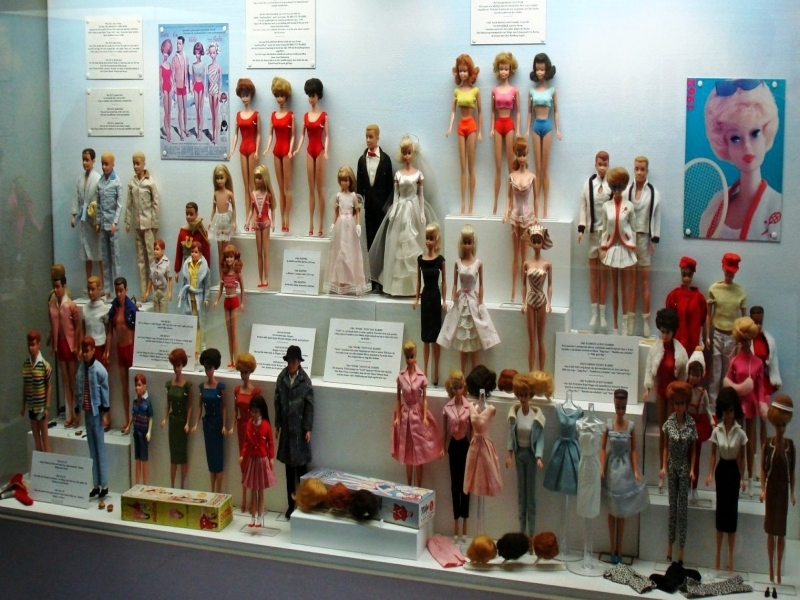 Founded in 1965, with a collection of 1000 dolls, today this museum covers a total area of 5184.5 square feet and there are over 6500 doll exhibits from over 85 countries across the globe! In 1976 Shankar Pillai was honoured with the Padma Vibhushan, the third highest civilian award by the Government of India. Been to International Doll's Museum ? Share your experiences!